There is a Brisbane blogger called Faux Fuchsia. 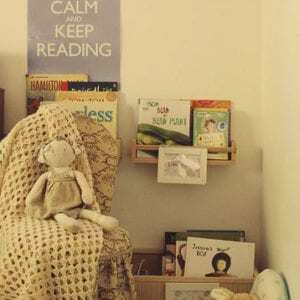 My life in no way resembles hers, but for some reason I am rather addicted to her blog. 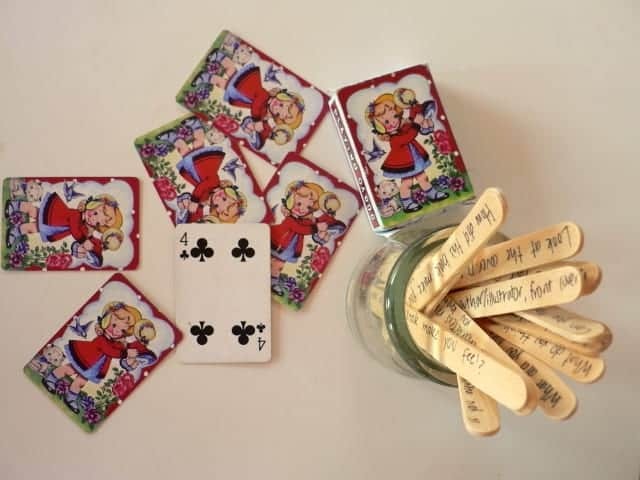 Part of the reason I love the blog is her much repeated line: ‘I’ve never met a sequin I couldn’t emotionally connect with’ . Even though this is in relation to her exceptionally excellent clothes…I get that line. I’m not so much a sequin girl…but oh my glory do I feel that way about glitter. There is no glitter I do not like. No glitter I cannot connect with. I buy glitter obsessively and have done so since my teens. 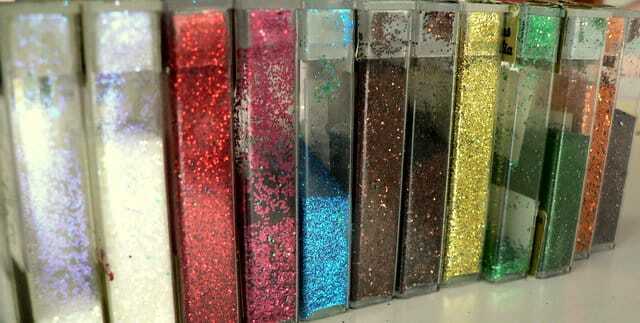 I own every imaginable kind of glitter. Glitter makes everything better. Anyway I digress. Pud and the Chief Bedtime Book Reader use those darned paddle pop sticks all the time. 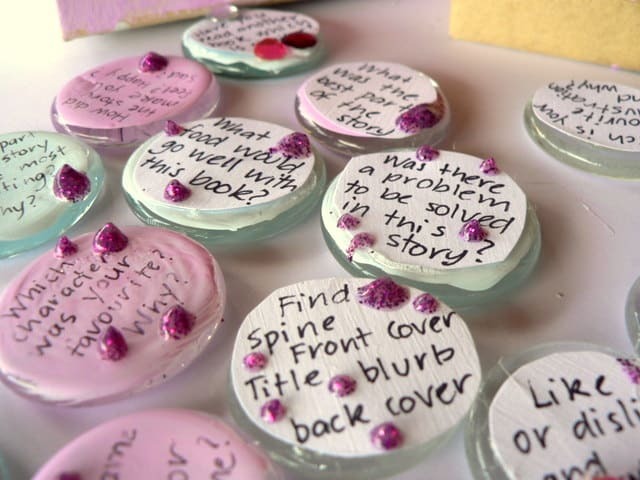 Creating dialogue around books is a great way to extend the reading of a story, engage a child in reading and check their comprehension of what has been read. Our paddle pop sticks are now a bit bedraggled so I decided to give them a FF makeover. We used those excellent glass stones that FF probably uses in the bottom of her tastefully arranged vases of flowers (one day this will be me). 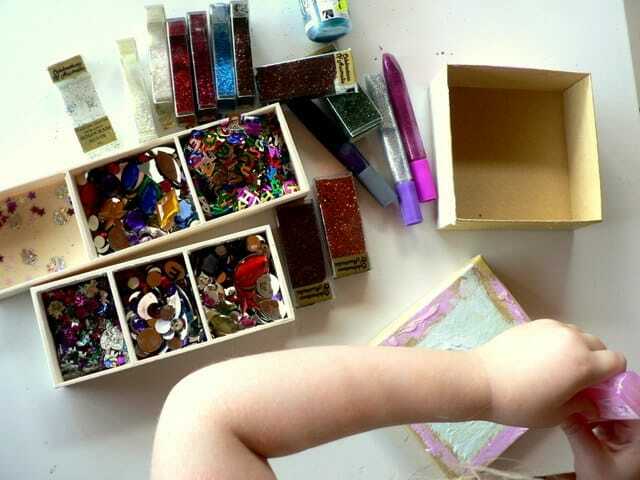 As well as the glass stones you’ll also need paint, glue, paper, Modge Podge (a type of varnish), Sharpie pen and glitter…lots of glitter. 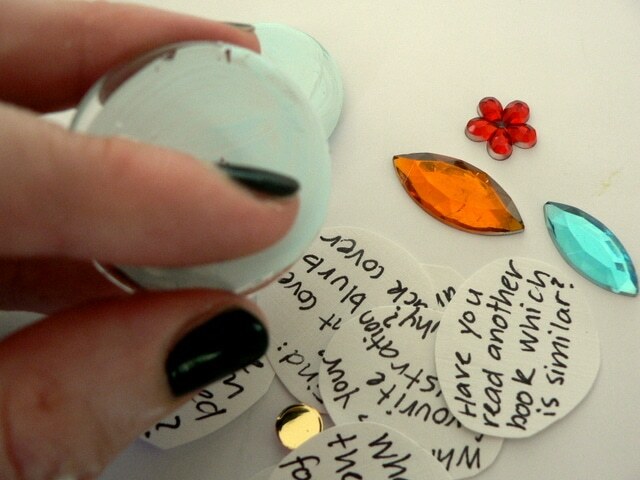 Paint glass stones (don’t recommend leaving your child as I did…paint everywhere). Once dry write on the stones with Sharpie pen (on some I wrote on paper and glued it on). Modge Podge over the top (again…best not to leave child…I did…Modge Podge on floor and Rex Dog). Add glitter and/or sequins and gems (best to supervise…I didn’t…glitter still being picked off everything two weeks later). If you were the author of the story would you have ended it the same way? What did you like or dislike about this book? What do you think the author was trying to say to us? What helped you figure out the message? What part of the story was the most exciting or interesting? Which character was your favourite? Why? Did any of the characters remind you of anyone that you know? Can you think of any other books that are similar to this one? Which is your favourite illustration? Why? What would be a good food to eat while reading this book? Look at the cover…did it give you clues about the story? Point to these parts of the book when I call them: spine, front cover, back cover, blurb, title! How did this book make you feel? Was it a happy book? Thoughtful? A bit scary? An adventure? 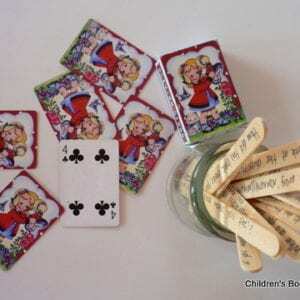 I’ve also left five stones blank…if these ones are picked out lucky did style they are for the child to ask the adult a question about the story just read, or vice versa. For example if you’d just read ‘Possum Magic’ you might ask, ‘what foods helped much Hush visible?’. After reading a book you just get your child to pick a stone lucky dip style…just the one…never make reading a chore in my opinion! Pud and I are pretty happy with the sparkly stones. I’ve got plans to make a printable version of these reading responses for the early childhood classes at work, to send home in their library bags. 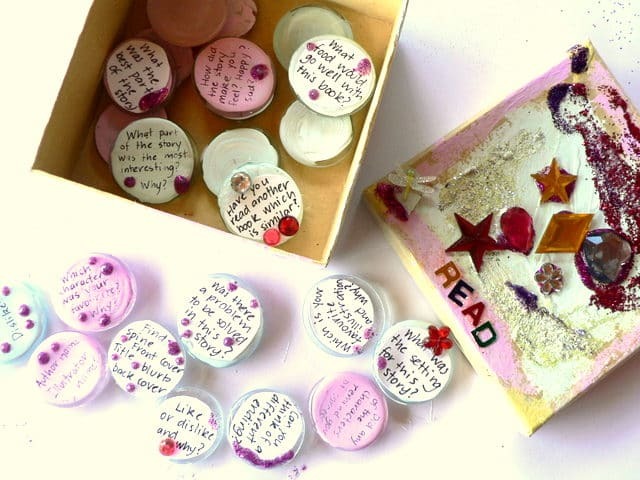 The reading responses are a wonderful idea…as are the bedazzled stones! I will definitely be revisiting this idea in a few years. Ta! 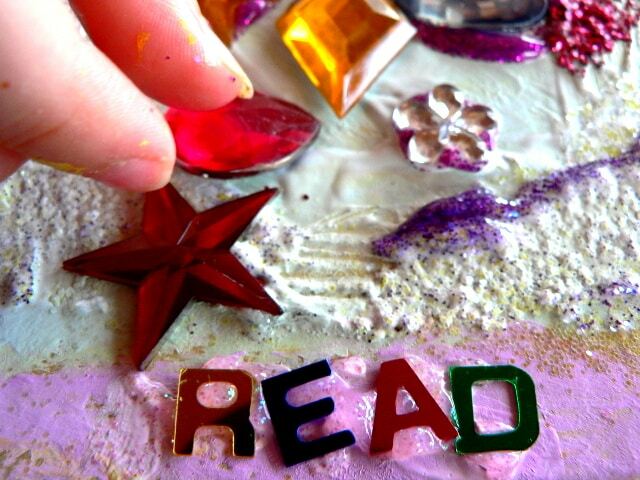 I luff sparkle…and stories! I adore glitter! I don’t know if you have Martha Stewart products in Australia, but her company has the most amazing glitter I’ve ever used and in the most lush colors! I love these sparkly stones, what a great way to extend the story after finishing reading it. The box you keep yours in is beautiful!